This looks so strange, and possibly useless, but it's actually really convenient! I love it for stirring together things like pancake batter, or lightly beating a few eggs. Great! I had a friend buy it for me at Sur La Table, I don't know of any international source. 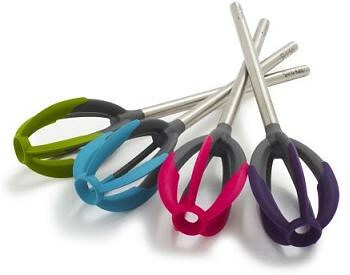 Cake lifter from Nordic Ware. Man, this is good. It's the solution to many broken cake layers and tarts. I love it. 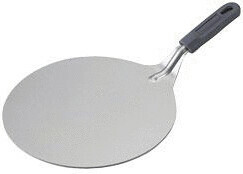 This looks so useless - but it really isn't. 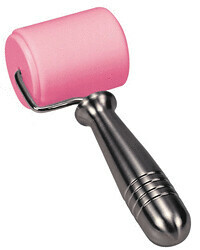 It's a tiny rolling pin for those of you who are, like me, pastry challenged. I can't roll out pastry to save my life, so I usually just press the dough into my tart tin - but with this little buddy, I can roll it out while inside the tin! It works surprisingly well. 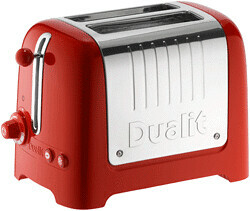 And I have to mention my glossy red toaster, with extra wide slots to fit bagels. Awesome. 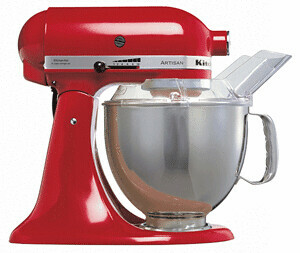 And an honorable mention to my all time favorite: my Kitchen-Aid stand mixer. It's served me for many years now, and I never want to be without it. It did suffer a small injury this year - the meatal band around the head fell off and I can't get it back on, but as it doesn't seem to affect performance in any way... I don't mind so much. Den där vispen ser intressant ut! Synd att de inte går att få tag på här hemma. When you first mentioned the Crock Pot in your blog, it hadn't occurred to me that they weren't hugely popular in Sweden like they are the U.S. 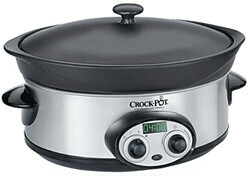 I forwarded that blog entry to my my cousin in Sweden and sure enough she hadn't seen an electric Crock Pot. I talked her into buying one and she's been thrilled with it.